Going to the dentist today is a far cry from the medieval torture chambers that some patients may be imagining. Today, dental clinics are warm and welcoming places. Compassionate dental professionals ensure that patient comfort is of the highest priority. But we do understand that many are scared to go to the dentist. The fear of dentists is not something that is exclusive to children. Many adults also struggle with this fear. Fear of the dentist is the number one reason that adults put off seeking out dental treatments. This often results in a once simple-to-treat concern only being seen to once it becomes an emergency. Seeking early treatment and attending regular dental checkups can help to protect many dental emergencies. 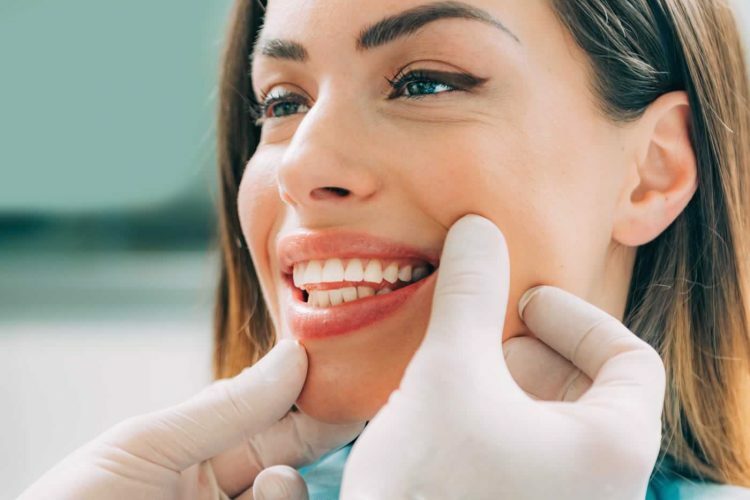 We offer a number of solutions for our nervous patients so that we can ensure you get only the best in dental care, while ensuring that you feel calm and collected throughout the procedures. 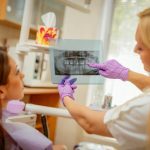 What are some of the reasons people have fear of dentists? There are any number of concerns that could have led to both a child and an adult to be scared to go to dentist clinics. Perhaps the most common reason is that there is the fear of the unknown. There is so much seen in television and in films about poor dental practices. It can lead anyone to have a fear of what they may experience when they go to the dentist. Painful or traumatic dental experiences in the past can definitely cast a cloud over seeking dental treatment today. Perhaps a previous dentist didn’t listen to your concerns, and you felt uncomfortable during treatment? The sound of the dental drill can also be frightening to some patients. Some patients are also self-conscious about the current condition of their teeth and gums. What are some solutions for nervous patients? The solution for those who are scared to go to dentist clinics will depend greatly on the individual patient. 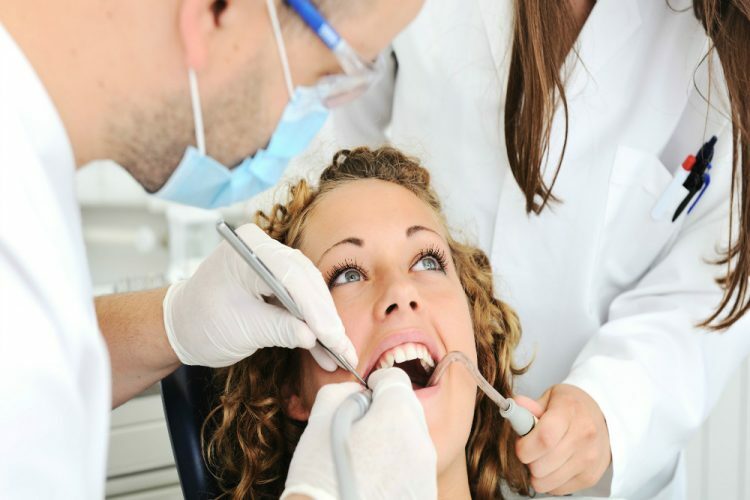 Our compassionate dentists have a world of experience treating nervous patients. Our clinic practises gentle dentistry. Each of our dentists offer a kind and reassuring nature that has helped many of our nervous patients work through their fears. Patients who have a fear of the unknown will be fully educated on what they can expect from their experience in the dental chair. Patients will have the option for sedation dentistry or conscious sedation. If there is nervousness felt due to the sounds of the dental drill then music can be offered to help relax and distract a patient from the sounds going on. There is a solution that will ensure the comfort of each patient. We believe in being open and honest with our patients, and believe in keeping the lines of communication open. There are some useful tips that can be put into practice when you’re in the dental chair. First and foremost, be sure that you talk to your dentist. This is the best step to help you overcome your dental fears. Quite often our fears are larger than reality. If you speak honestly and openly with your dentist about the anxiety that you’re struggling with, you’ll be able to release some of that tension you’re also feeling. This will also allow your dentist to understand your needs. Controlled breathing will help to relax your body. 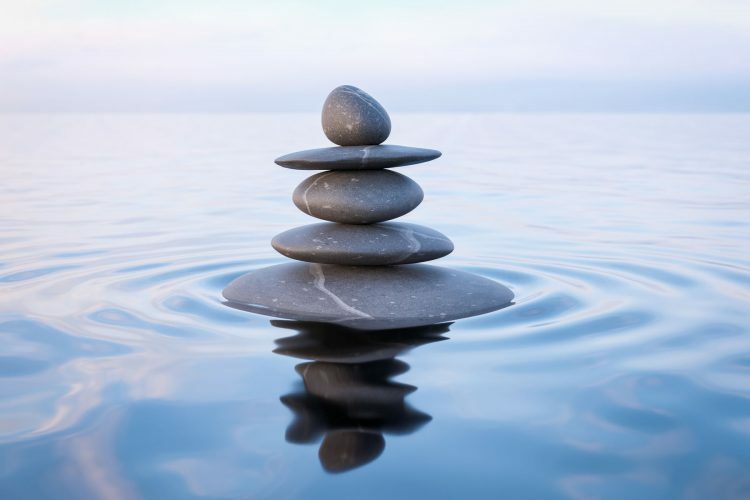 It can help to reduce stress and shift your attention to other focal points. This is helpful when you are at the dentist as you can avoid a lot of discomfort and anxiety. 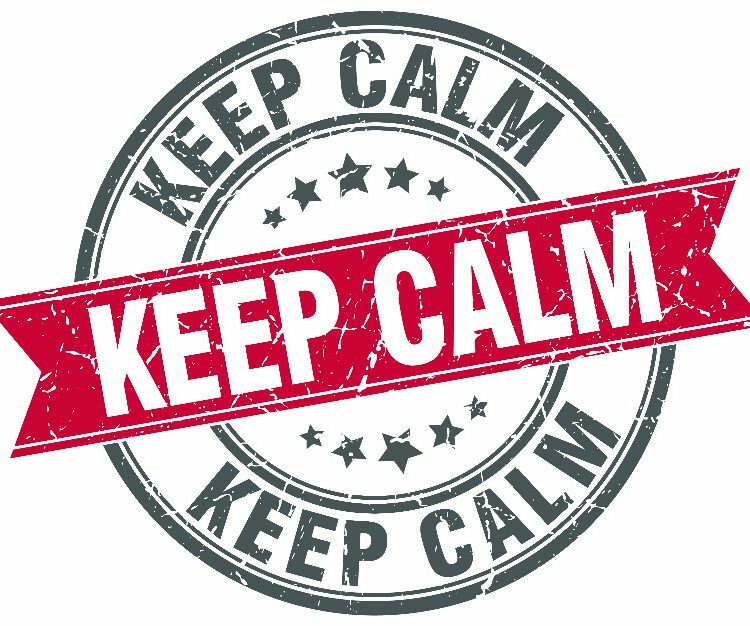 When we are stressed, we tense up without even realising it, which can sometimes make us even more sensitive to discomfort than if we were relaxed. The easiest breathing techniques simply involve inhaling and exhaling through your nose for a slow count of three – so three seconds breathing in followed by three seconds breathing out. This technique is particularly useful as it also overcomes the breathing issues many of us feel when things are in our mouth. 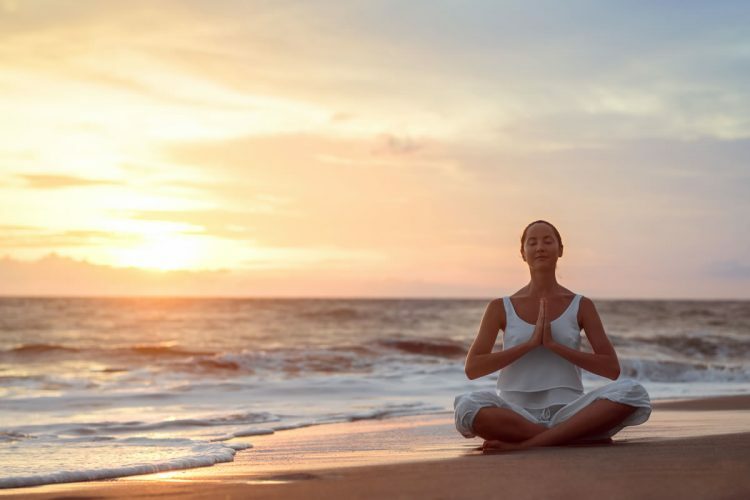 There are a number of relaxation techniques that may work for you. You could bring music into your appointment with you, ask to have your favourite radio station on or just have the nurse chatting to you about something. 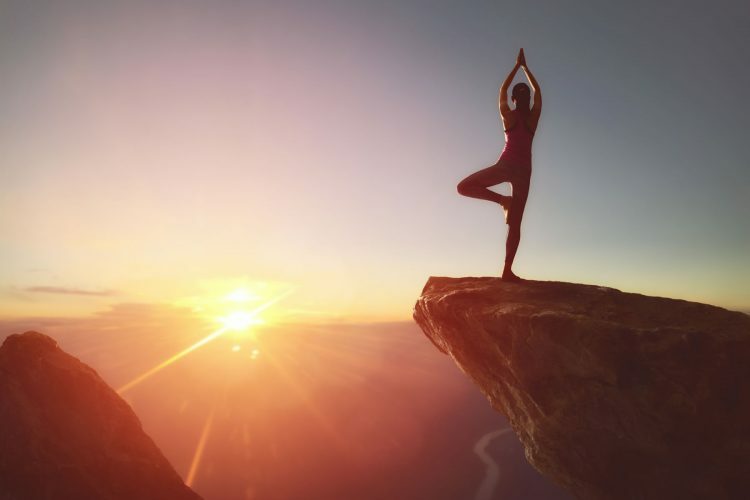 Different relaxation and distraction techniques work for different people so try and find something that will work well for you. Your dentist can offer you diazepam or a similar drug to calm your nerves before a dental procedure. 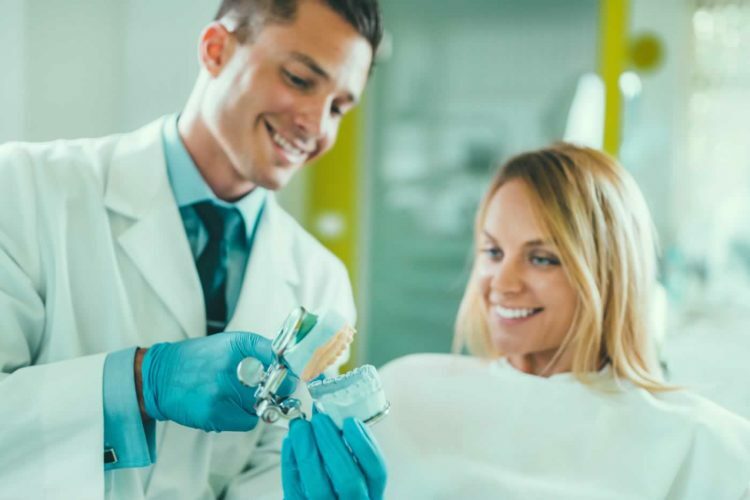 Regardless of the type of solution you opt for to help with your fear of the dentist, you’ll find that the biggest advantage is that it gets your dental health restored. Remember that seeing your dentist is about taking care of your oral health, and taking care of yourself. If it means that you need to rely on medication and other treatment solutions to take care of your oral health then it is worth it. If you’re wondering “is there is sedation dentistry near me” then you need only give Crown Dental a call. We offer that gentle touch and sedation solutions that will help you to get through your appointments without fear. There is no one-size-fits-all solution when it comes to helping someone who is scared to go to dentist appointments. At Crown Dental we have years of experience providing our patients with the best in solutions to meet their individual needs. Call our office or review the prices below to gain an understanding into our competitive pricing plans. 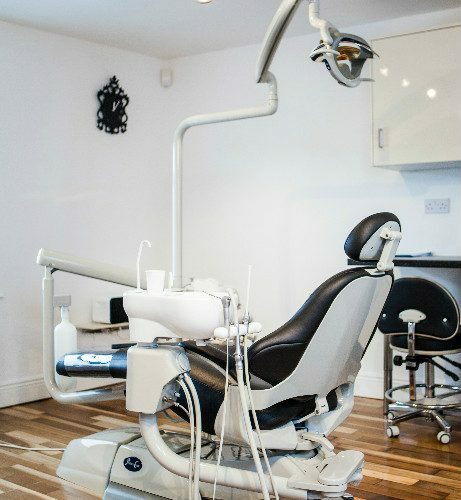 Are you ready to tackle your fear of dentist clinics? Allow our compassionate staff help you regain control of your dental health. Book an appointment online or call the clinic at (01) 490 4656.